Canada. Oh it's so cold there. That's what most people say when they learn you are from Canada. But Canada is not just snow although snow can be very beautiful and fun. In fact, in 2017, Canada was listed as the New York Times' top place to go. In 2016, inbound tourism to Canada accounted for 20 million visitors and this 14 year-high is not slowing soon. It is also seeing growth from newer markets. Canada is a huge country and for those who don't like winter, there are many places in Canada that do not get snowed in. Besides, you don't have to come in the winter. 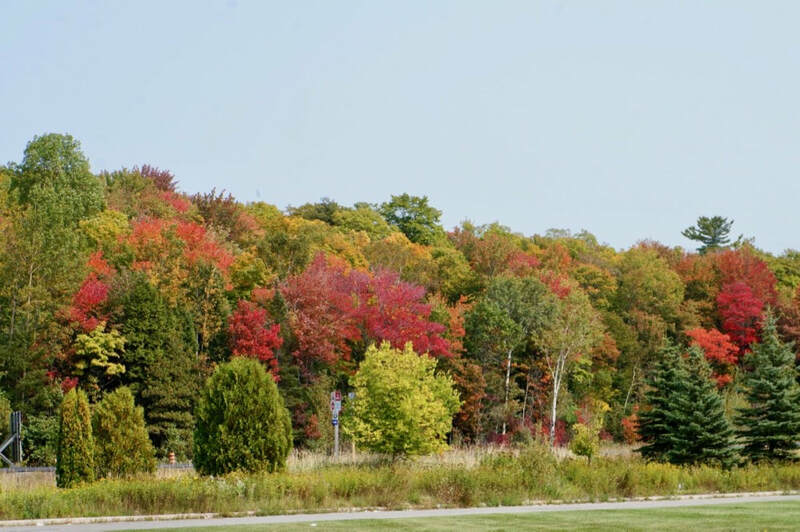 Come in the Fall and enjoy this change of colours. 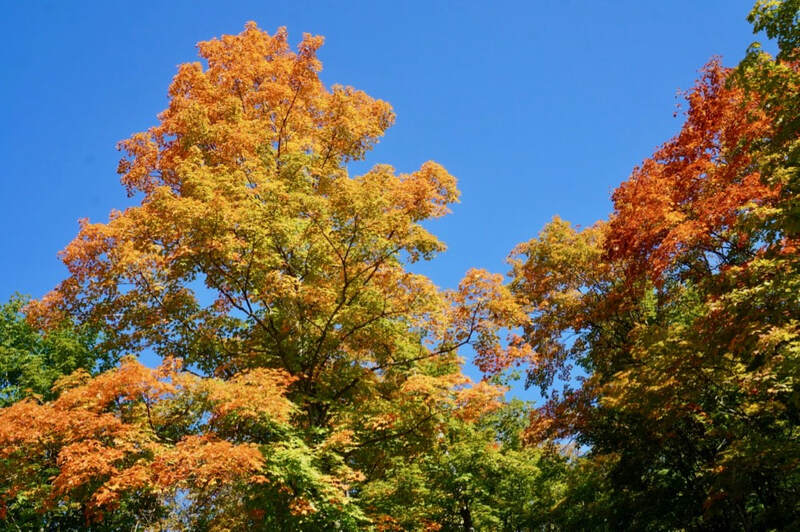 Nature repaints the canvas for parts of Canada every year. 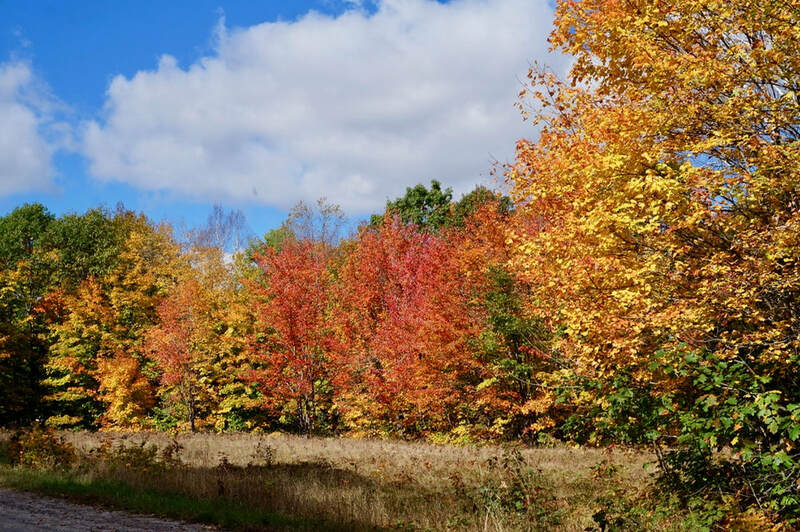 What maybe lacking in great cathedrals, fortresses and historic battles is more than exceeded by a paintbrush of reds, oranges and neon yellows that takes the deciduous forests of Ontario, Quebec and the Eastern provinces and turns them into massive rolling Persian carpets of colour. From the first frosty nights of mid September till the 1st of the Autumn gales, no place in the world plays out the idea of Nature's paint brush better than this. Tourists from around the world try to time this 3 or 4 week circus of colour for memories and photographs that can last a life time. 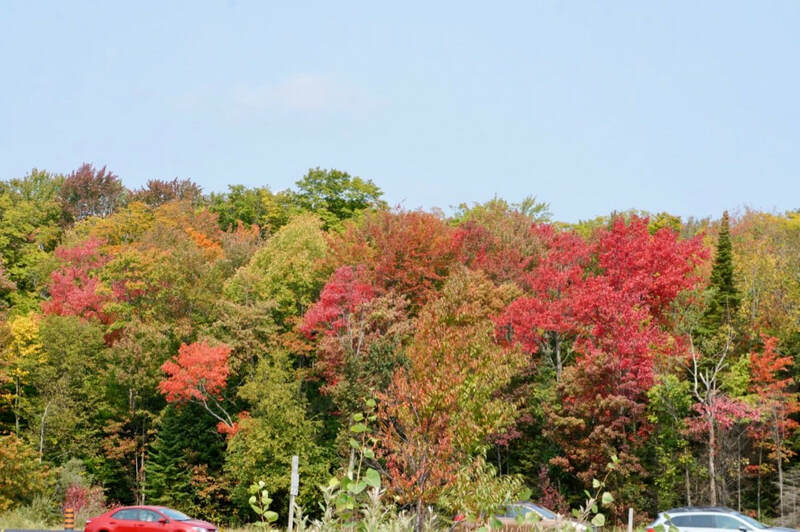 Ontario in Canada is the place to be in the Fall. 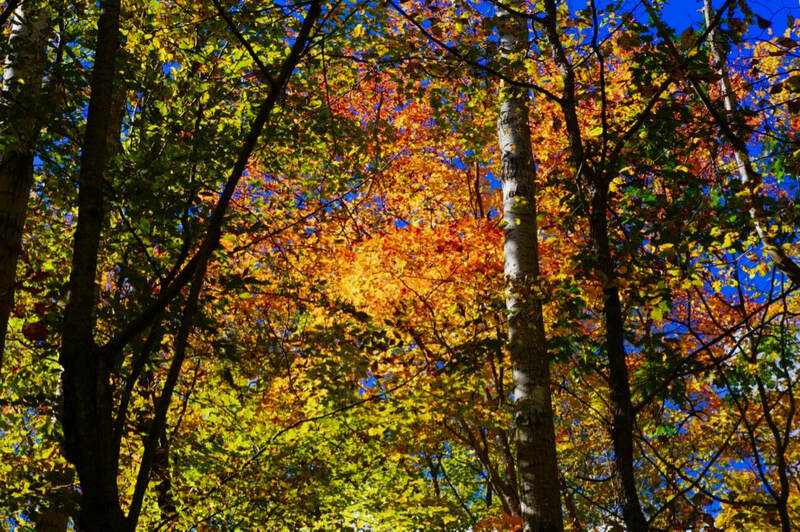 Nothing can compare with the changing colours of the maples, oaks, birches, and sumacs. 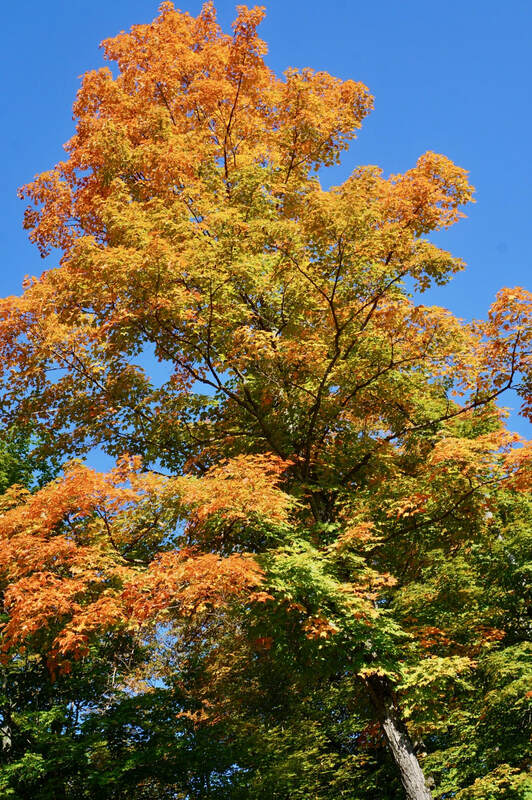 Maples are of various kinds, too, so you get the neon orange, the red, the yellows. Happy 150th Birthday Canada. Keep strong! 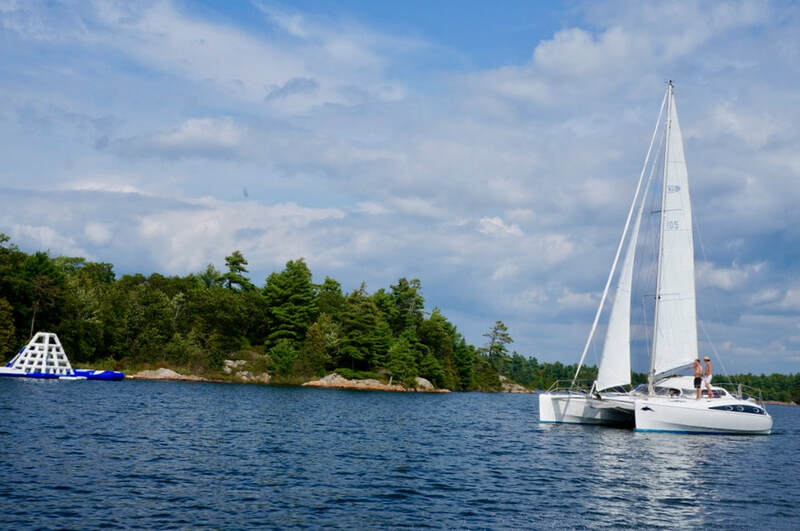 Summer in a Canadian lakeside cottage is one of Canada's cherished traditions. This is the time when families enjoy kayaking, canoeing, water skiing, sailing and other water activities. Remember that in the winter many of these lakes freeze and these activities cannot be enjoyed. Boats go on storage and taken out again in the spring. So, Summer is special as it is the time for the outdoors and Canada offers so much area for exploration. Winter is special, too. In fact, Canada is a top winter destination. It seems that Winter is the next top travel activity for many people. They want it just the way it is. They want the experience. Canada offers many activities for those who want to experience Winter. Of course, the top Canada experience is to get a chance to play some hockey. There are many places in Canada to ski and snowboard as well as skate. The lakes in the cottage areas often get frozen during the winter months so people continue to go to their cottage to enjoy winter activities. There are places with Winter festivals such as Canada's capital city, Ottawa. Also Montreal and Quebec City. These festivals include many fun winter activities including snow sculptures competitions. 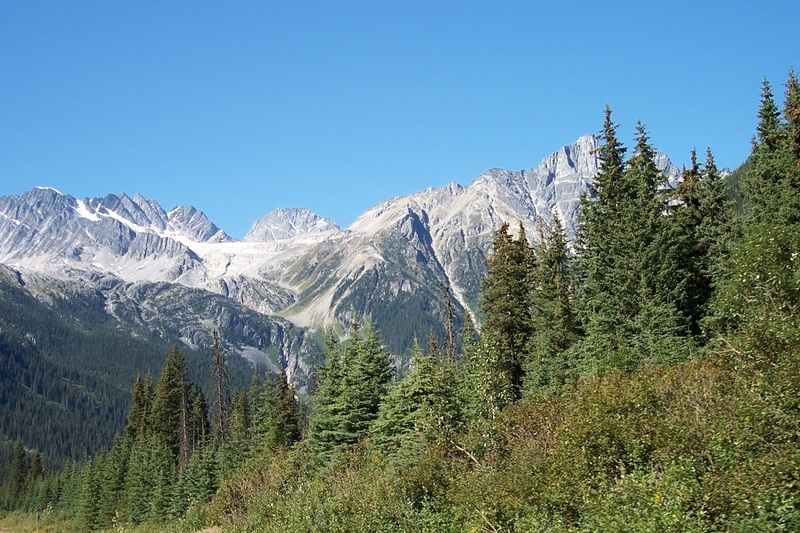 But for experiencing the wilderness, Canada is second to none. Canada's wildlife is so fascinating. It is not hard to encounter them. There are so many national and provincial parks all over the country where wildlife find a safe habitat. 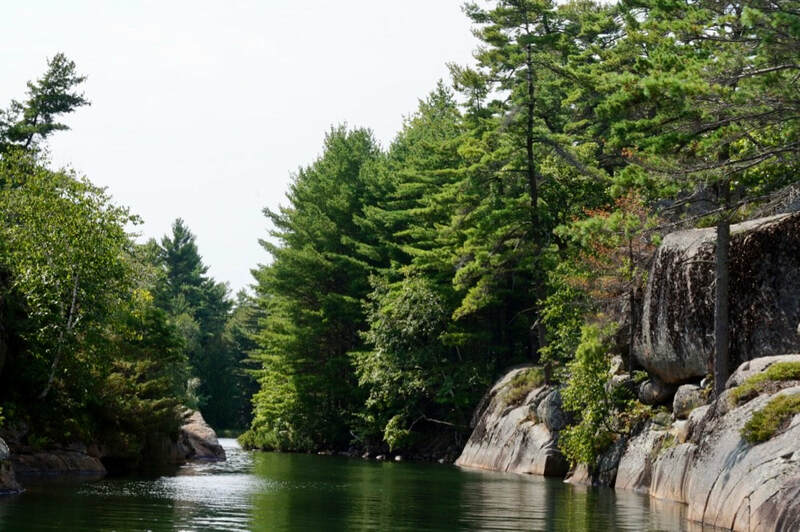 Just in Ontario alone, there are 11 provincial parks and one national parks. In addition, just this province alone has 173,000 hectares of crown land. These parks are full of wildlife and, at times, they get bored there and wander off residential areas. 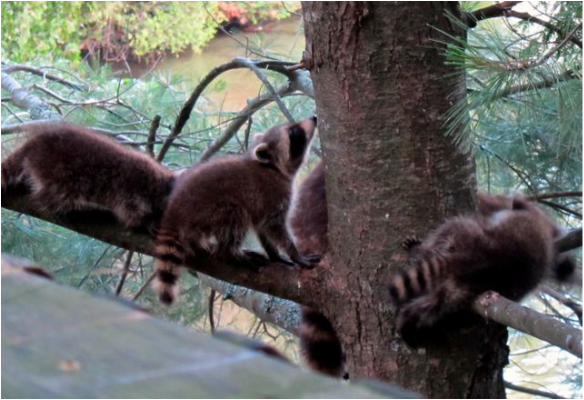 Here's a raccoon family that visits us regularly at the cottage, takes a branch and goes to sleep while keeping watch of the bird feeder. Get your guide to Canada's amazing experience.